Parking.com has convenient parking near the Dolby Theatre. Click on a location listed in the map below for more information about parking. 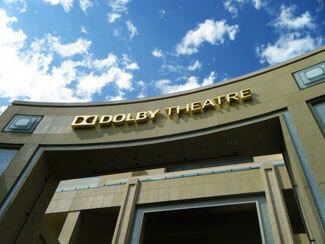 The Dolby Theatre is a live-performance venue in the Hollywood and Highland Center. With its specially designed auditorium and stage, the venue has been used for various televised events, including American Idol, the ESPY awards, and Academy Awards (the Oscars).